[ARCHIVE] neoBrainformation • View topic - do you mind..? 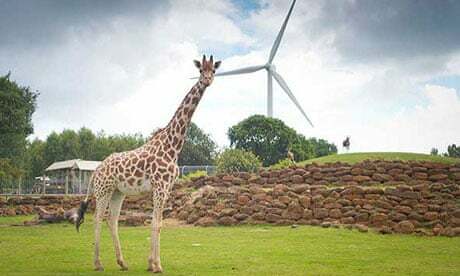 The giraffe looks as though it's about to be sick! Those wallabies/roos don't seem to mind, do they? 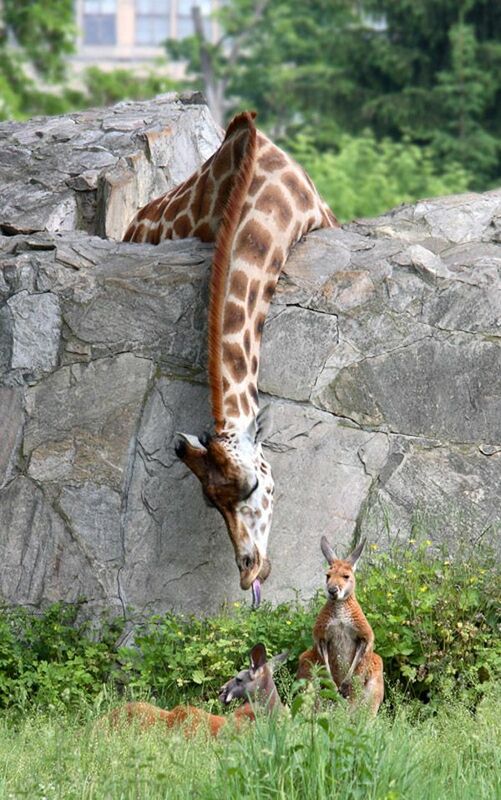 Oh the Giraffe is a serene creature..
Is it in Australia or New Zealand? Probably the UK by the look of the foliage! It might've been taken at a zoo or wildlife park? definitely a park, but for once one with foliage, instead of just dry and packed dirt. Yes. Most parks offer far more of it than zoos do, don't they? Might've been a better pic if that hideous wind turbine hadnt've been in the background!